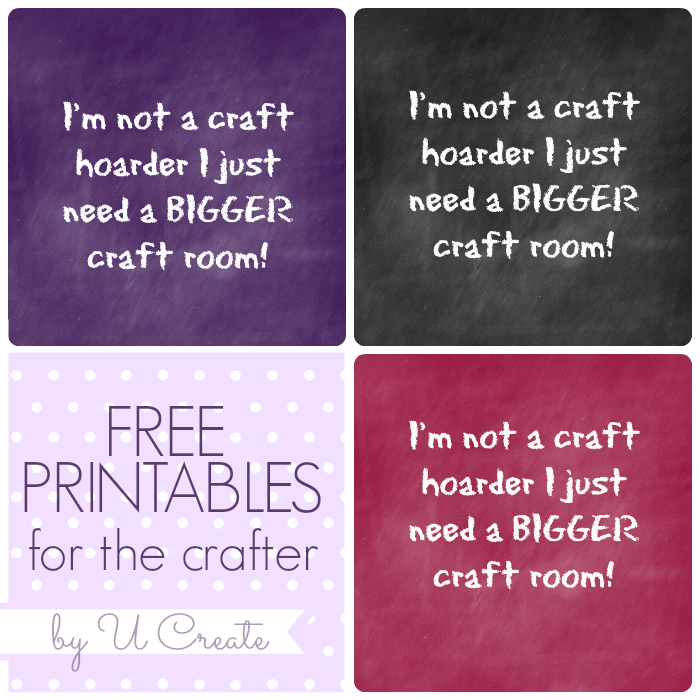 I was cleaning my craft room the other and thought of this fun saying!! I’m also including the links to the free download! My name is Kari and I’m addicted to crafty quotes. Haha, you are welcome Chelle! Perfect timing for me as well!! I recently became a Thirty-One consultant and need to organize my craft room to make room for my new business!! Congrats on your new business journey Kathy! 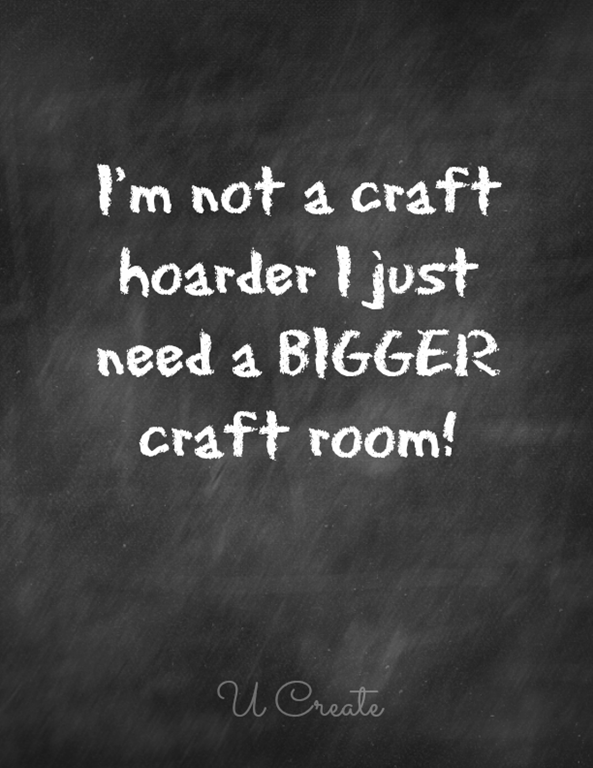 So glad I’m not the only craft hoarder! So glad you like it Wendy! !